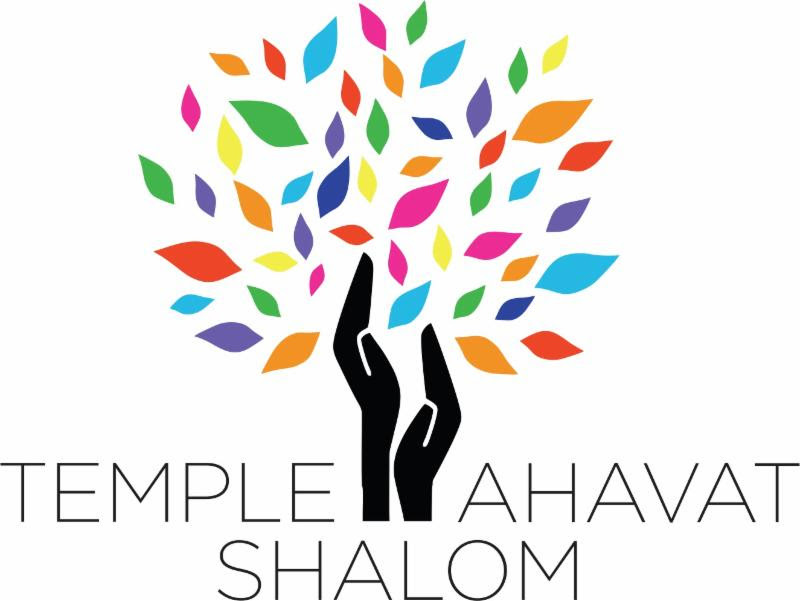 Every year, the Men of Temple Ahavat Shalom invite you to join us in remembering the victims of the Holocaust through our participation in the Yellow Candle™ project. The project involves packing candles in memory of the Holocaust to light on Yom HaShoah. MoTAS members join together in this activity at one of our monthly meetings, typically in March or April. The packages are mailed to all TAS families/members and include literature and a prayer for Yom HaShoah, in addition to the memorial candle. Donations are requested solely to cover the cost of the project. Note: Much of the material on this page was derived from information pages on the project from the Federation of Jewish Mens Clubs. Yom HaZikaron laShoah v’laGvura – Holocaust and Heroes’ Remembrance Day was conceived in Israel shortly after the country obtained independence. On April 21st 1951, the Knesset voted to designate the 27th of Nisan as a day of national remembrance for victims of the Shoah, or Holocaust. Four years later, Knesset passed the Martyrs’ and Heroes’ Remembrance Day Law on April 8, 1955. The law was subsequently amended in 1959, setting forth rules and provisions about the observance of Yom HaShoah, or Holocaust Remembrance Day. Holocaust Remembrance Day is observed internationally on the 27th of Nisan, the Hebrew calendar date that marks the anniversary of the Warsaw ghetto uprising. When the actual date of Yom HaShoah falls on a Friday, the State of Israel observes Yom HaShoah on the preceding Thursday. Additionally, when it falls on a Sunday, Yom HaShoah is observed on the following Monday. Candles whould be lit on the erev, the evening before. The concept of a special yahrzeit candle was originally developed in the late 1970s by survivors of the Shoah, at gatherings and in their local community Men’s Clubs. By 1980, brotherhoods in Canada and Massachusetts had refined and expanded the program. News quickly spread to the rest of the Federation of Jewish Men’s Clubs (FJMC). The Yellow Candle’s purpose was to provide people with a familiar and meaningful ritual that would enable them to remember victims of the Shoah with an observance in their homes. Since then, the Shoah Yellow Candle Program has been adapted and expanded, subsequently becoming one of the most successful and far-reaching programs of FJMC. The Yellow Candle is modeled after a traditional Jewish Yahrzeit memorial candle that burns for 24 hours during periods of mourning and on the anniversary of the death of a family member. The candle’s yellow wax reminds us of the yellow arm band which Jews were forced to wear during the Nazi regime. The photo on the candle container shows young people at the gates of Auschwitz. This emphasizes the importance of teaching our youth the lessons of the Holocaust and of remembering the Six Million. The program has expanded well beyond FJMC to Men of Reform Judaism (MRJ), United Synagogue (USCJ), United Synagogue Youth (USY), Women’s League of Conservative Judaism (WLCJ), Reconstructionist and Orthodox congregations, Jewish Community Centers, Holocaust Memorial Centers, church groups, schools, museums and others. It continues to grow as a central component of community-wide Holocaust commemoration programs which are designed to memorialize the victims of the Shoah. It is a project that crosses boundaries and brings Jews together in remembrance.